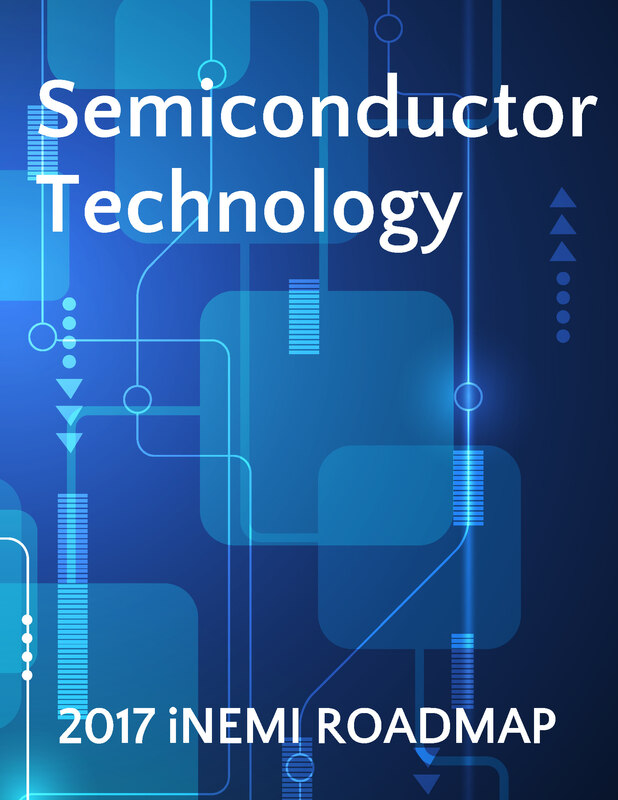 This chapter looks at the main trends in the semiconductor industry spanning across 10 years (2017-2027) into the future. It is extracted and edited directly from the 2015 International Technology Roadmap for Semiconductors (ITRS) 2.0 Executive Summary. Minimal power consumption of transistor operation has become the main requirement for the semiconductor industry. On the other hand, the requirement for a continuously increasing number of transistors according to MooreÃ¢â‚¬â„¢s Law continues unabated. To satisfy the demand for higher transistor counts the semiconductor industry is approaching a new era of scaling. As features approach the 10nm range and below it becomes clear that the semiconductor industry is running out of horizontal space. Multiple companies have announced that future products will fully utilize the vertical dimension. This new scaling method is called Ã¢â‚¬Å“3D Power Scaling.Ã¢â‚¬Â� This chapter discusses multiple new and exciting devices that, after 10 years of research, are demonstrating the possibility of becoming key players in the next decade. Finally, high-volume manufacturing (HVM) factories are required to realize these new technologies. Controlling nanometer features across 300mm wafers remains an amazing challenge that the industry is managing across the globe, but will this be possible on 450mm wafers? Real time data collection, analysis and consequent disposition of wafers via a fully automated material handling system will remain the goals of the HVM factory in the next decade until Ã¢â‚¬Å“full lights outÃ¢â‚¬Â� operation is reached.